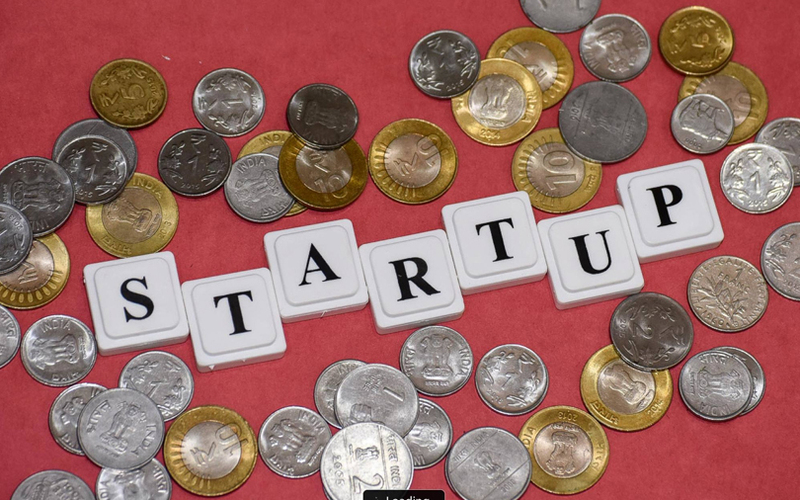 The National Association of Software and Services Companies (Nasscom) unveiled on Tuesday a programme aimed to help deep-tech startups in India. The Accelerate 10X programme is a part of Nasscom 10,000 Startups initiative and will mentor 100 mature-stage startups every year, the industry group said. It is a six-month programme divided in phases of 45 days each and will focus on three key aspects - product (global acceleration and mentoring), technology (engineering and deep-tech Lab) and access to patient capital, Nasscom said. “Prowess in deep tech and artificial intelligence will be one of the main drivers of economic competitiveness in the near future and deep-tech startups will drive innovation and spearhead the broad structural transformation of the economy,” said Debjani Ghosh, president at Nasscom. Ghosh said that as artificial intelligence technology gains momemtum, the ecosystem needs to adapt. The Accelerate 10X programme reaffirms the efforts of Nasscom 10,000 Startups in mentoring Indian talent in emerging technologies, she added. Nasscom said the new programme will provide a platform to promising deep-tech startups to explore, innovate, scale and solve for challenges of the future. The programme will team up with US startup accelerator TechStars as well as technology companies such as Facebook, Google, IBM, Microsoft and Amazon Web Services to set up engineering and deep-tech labs and innovation centres across the country. According to Nasscom, India is the third-largest tech startup ecosystem globally with close to a dozen unicorns, or companies with a valuation of at least $1 billion. The industry group says demand for advanced deep-tech and AI-related technologies is likely to unlock a trillion-dollar opportunity. AI has the potential to add $957 billion, or 15% of current gross value added, to India’s economy by 2035 and deep-tech startups will drive this transformation, Nasscom said.